LOS ANGELES (CelebrityAccess MediaWire) — One of the most highly anticipated concert tours in recent memory, the Mary J. Blige & JAY-Z: Heart of the City tour, sold out in Baltimore, Long Island, NY, East Rutherford, NJ, Boston and Washington DC, within hours this past Saturday. 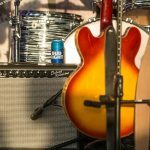 With tickets going fast in the other previously announced markets, the two superstars have announced six new stops on their historic co-headlining tour. New cities include Atlanta, New Orleans, Houston, Dallas, Oakland and Chicago. 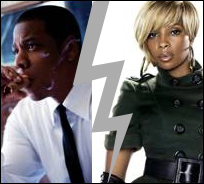 Mary J. Blige & JAY-Z: Heart of the City tour will kick off on March 22nd at Miami’s American Airlines Arena. Additional dates will be announced in the coming weeks.